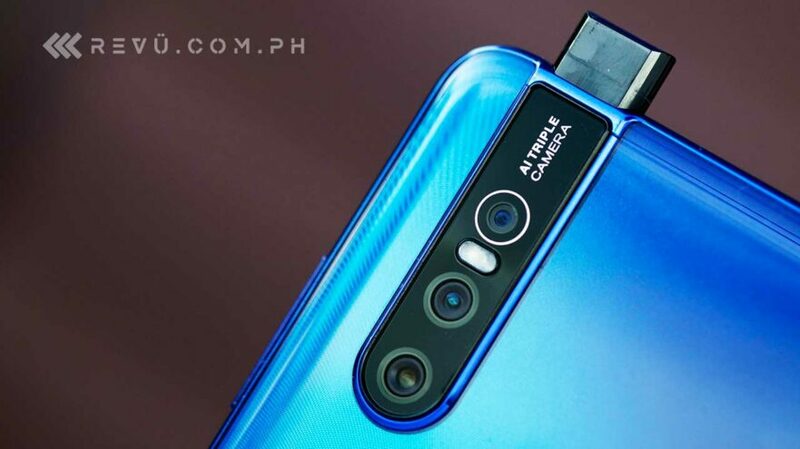 The NEX with pop-up selfie camera may have not arrived in the Philippines, but this year, Vivo has made sure to make its two new smartphones with the same feature available in the Philippines. Meet the Vivo V15 and V15 Pro. Officially launched today, the devices promise “to elevate midrange smartphones to extraordinary heights.” The front camera is 32 megapixels; it slides up when activated and retracts when not in use, making it possible for the V15 series phones to have a FullView display with a high screen-to-body ratio of more than 90 percent. And no notch, Ma! 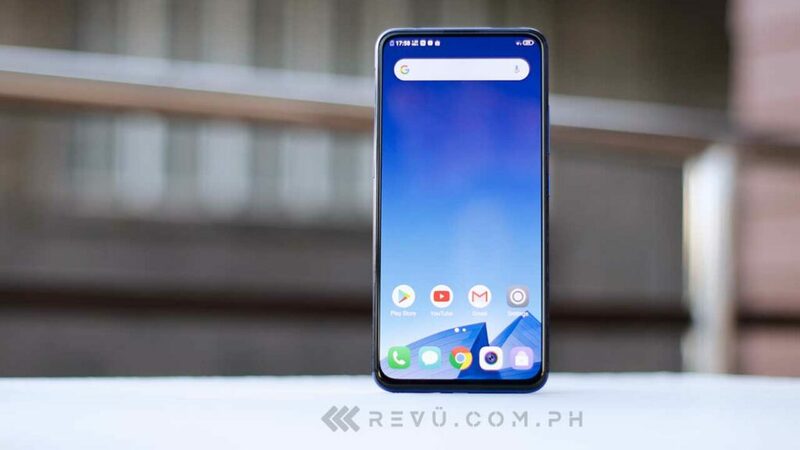 Our Vivo V15 Pro unit: Look, Ma! No notch! Vivo assures us that the camera can withstand a force of up to 120 kilograms and can elevate at least 300,000 times. On the back is a triple-camera setup consisting of either 12- or 48-megapixel main, 8-megapixel ultra-wide-angle, and 5-megapixel depth sensors. The regular V15 uses a MediaTek Helio P70 processor and a rear-mounted fingerprint sensor while the Vivo V15 Pro is powered by Qualcomm’s new Snapdragon 675 chip and embeds the fingerprint reader into the screen. The Vivo V15 comes with a price tag of P17,999 (around $341). Add P6,000 ($114) if you want to buy the Pro version, which is retailing at P23,999 ($454). Can’t pay outright? Don’t worry, there are installment plans available for you, via non-bank financial institution Home Credit or a major credit-card company. Purchase the Vivo V15 from March 30 to June 30 or the Vivo V15 Pro from April 12 to June 30, and you can pay in installments — either 6 or 9 months — without interest.